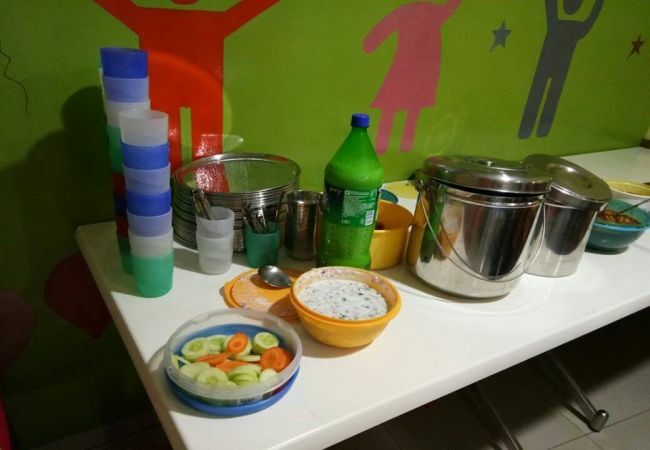 ‘Rent-A-Cutlery’ venture in Bengaluru is discouraging single use plastic cutlery by renting out stainless steel cutlery on social gatherings. India, a country will 1.3 billion people, has innumerable festivals and days that are celebrated with great pompous and fervor. In addition, there are anniversaries, office promotions, academic achievements that take place around the year. Now imagine the amount of single plastic cutlery that gets purchased in bulk everyday. These non-biodegradable cutleries are eventually discarded unscientifically or simply dumped that harm the environment to a great extent. 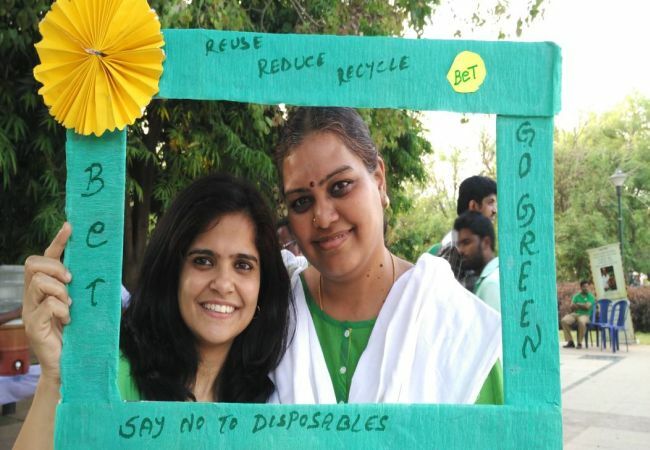 Alarmed by the damage done, two women from Karnataka’s capital city came out with a unique initiative to rent cutleries in social gatherings and thereby avoid the vicious circle of plastic usage. In 2015, Lakshmi Sankaran and Rishita Sharma started a venture called, ‘Rent-A-Cutlery’ that rents out stainless cutlery to make the occasion green and disposable free. After religiously following a sustainable lifestyle for 10-15 years, the duo decided to expand their lifestyle by involving the local community and thus was born the idea of renting. The use and throw culture of non-recyclable items is exorbitant in our country. It has been more than a decade since both of us started to minimise our personal waste generation. We carry our own bags and bottles when we go out, we stopped consuming processed foods and we compost our wet waste. It is not very difficult to ditch plastic coated products. However when we tell people about it they often cite lack of eco-friendly options and time as reasons to ignore the damage it is causing our planet. So, we thought of coming out with a convenient alternative in the form of renting. The eco-warriors rent out the cutlery combination that includes spoon, bowl, tumbler and a 12-inch plate at Rs. 15 for 24 hours. After its usage, the cutlery is washed using a homemade citrus peel bio-enzyme natural cleaner, “Initially, people were hesitant to rent the cutlery due to its hygiene factor. But through our awareness campaigns and the phone calls we assure them by explaining our cleansing method. The vessels are cleaned with effective cleansers before we rent it out,” adds the 38-year-old homemaker. 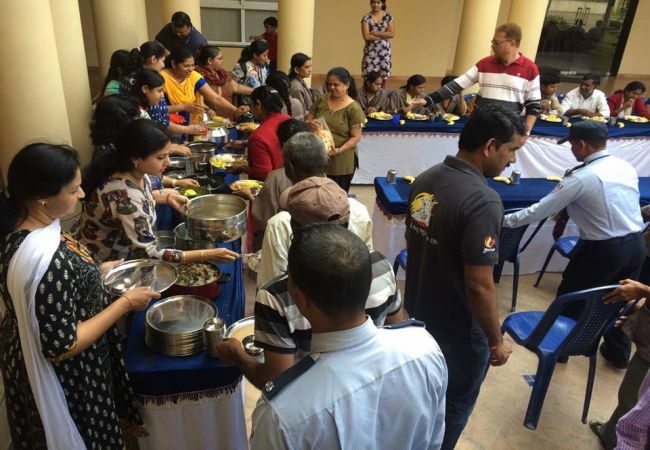 It has been a little over two years and the organisation has rented out the cutlery for several occasions including pujas, birthdays, corporate offices, etc and it has successful saved 25,000 plastic cutleries from going to the landfill. 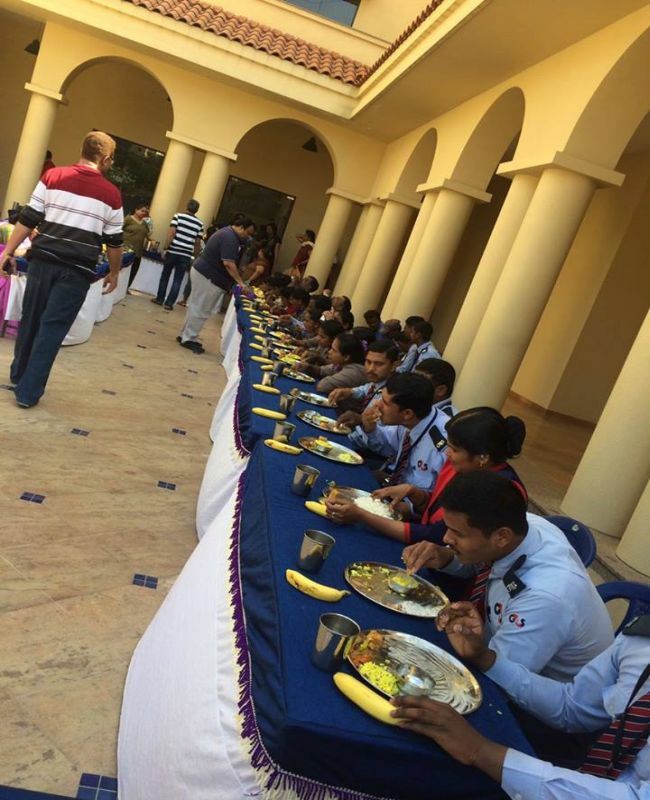 On an average they get 2-3 party orders every month and the number gets double during the festive season. For instance, the organisation had rented out stainless steel cutlery in bulk for 10 consecutive days during Navratri festival. 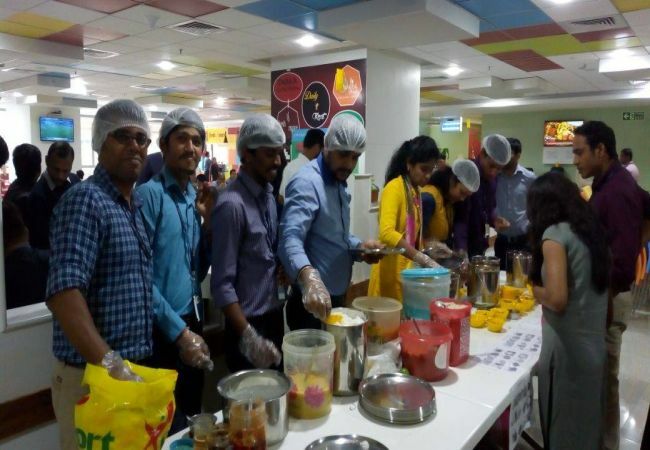 Seeing the kind of positive change the venture is bringing about in the city, several local communities got inspired and initiated a similar practice. 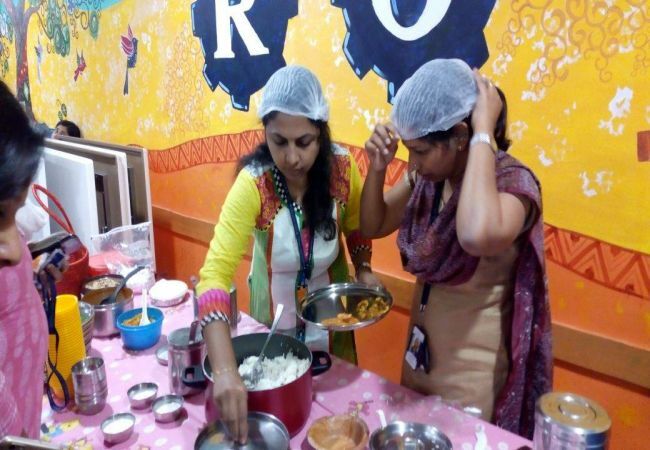 The two women have also received requests from other cities including Chennai, Hyderabad, Delhi and Bhubaneshwar to start ‘cutlery banks’ or at least introduce the concept via the local environment, conscious groups. Previous Post: How Khalibottle Is Contributing to Waste Management. Next Post: Plastindia foundation churned out the world’s largest T-shirt By Plastic Waste.